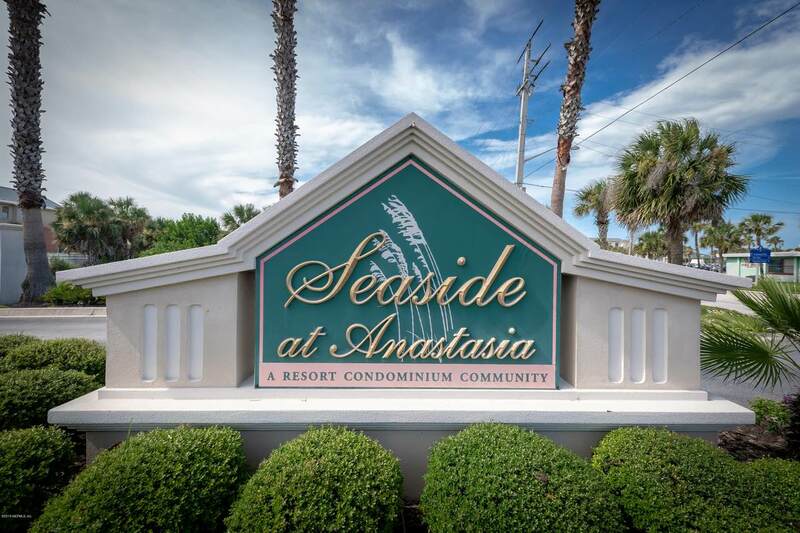 Located in Seaside of Anastasia in St. Augustine Beach this 3rd Floor Unit offers 1,400 Sq Ft of Living Space with 3 Bedrooms and 2 Bathrooms and an awesome covered patio overlooking the pool with some peeks of the ocean! 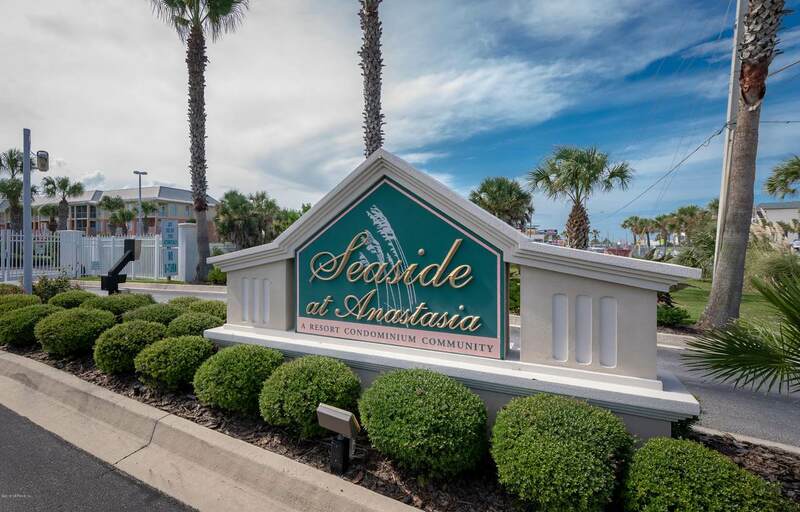 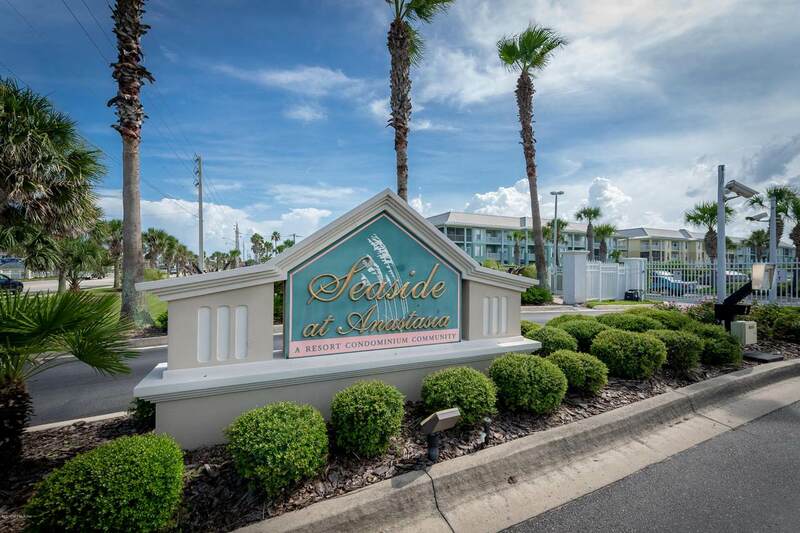 Seaside at Anastasia is an awesome complex with well maintained grounds and is located directly across the St. Augustine Beach Pier! 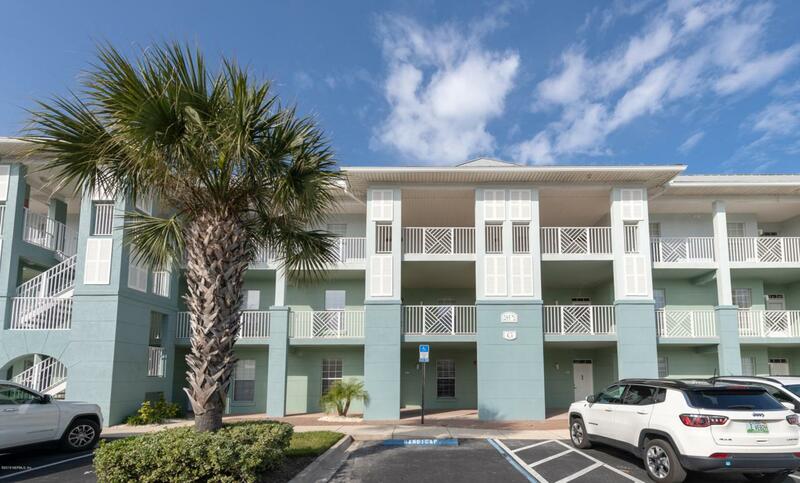 It is gated has a heated pool and elevators and is walking distance to some great restaurants, activities, and one of the best beaches in FLA!